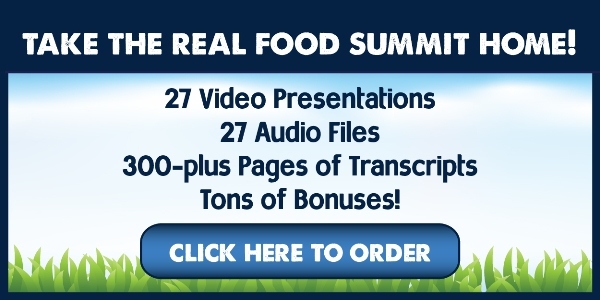 As you all know i have been raving about the Real Food Summit for the last week or so, it was an awesome event. I know a few of you did not get the chace to catch all the presentations, at the moment you can get the take home package for only $67 (£40 approx). I have just got hold of my copy an it is ace! Click the image below NOW to find out more! This entry was posted on Friday, July 20th, 2012 at 8:00 am	and is filed under Blog. You can follow any responses to this entry through the RSS 2.0 feed. Both comments and pings are currently closed.